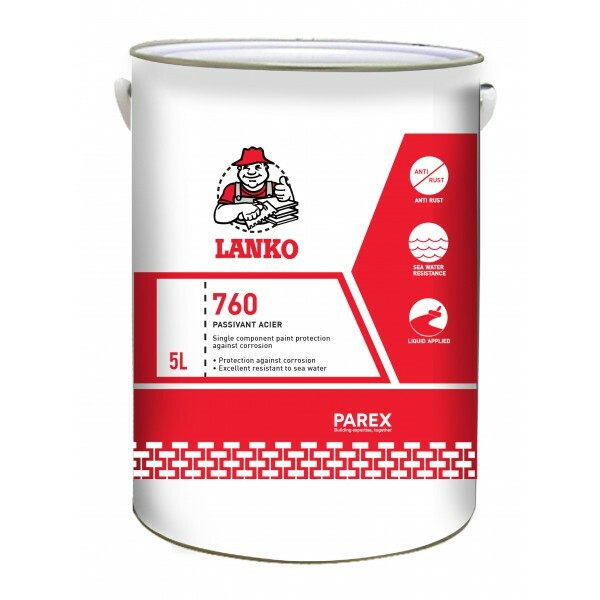 Lanko 760 is a high performance reinforcement primer for the corrosion protection of steel reinforcement bars. • To provide an alkaline passivating cover to old and new reinforcement. • For subsequent application / bonding of concrete, cementitious or epoxy repair mortar.